Religion • Dehlin's case is pushed back, but June 22 hearing is still on for Ordain Women's Kelly. Kim Raff | The Salt Lake Tribune Kate Kelly, founder of Ordain Women, an organization advocating faithfully for the ordination o Kate Kelly was a guest on Trib Talk on Thursday June 12, 2014. Rick Egan | The Salt Lake Tribune Nadine Hansen, left, and Kate Kelly, center, lead the group Ordain Women as they walk to LDS C John Dehlin was a guest on Trib Talk on Thursday, June 12, 2014. Courtesy Kate Kelly Ordain Women founder Kate Kelly John Dehlin is the founder of Mormon Stories. Kim Raff | The Salt Lake Tribune Kate Kelly, founder of Ordain Women, an organization advocating faithfully for the ordination of Mormon women to the priesthood, gives an introduction during the organization's official launch event in the Union Theatre in Salt Lake City on April 6, 2013. Kate Kelly was a guest on Trib Talk on Thursday June 12, 2014. 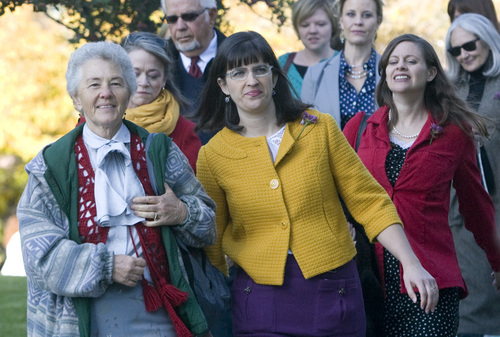 Rick Egan | The Salt Lake Tribune Nadine Hansen, left, and Kate Kelly, center, lead the group Ordain Women as they walk to LDS Conference Center to stand in the standby line to try to gain admittance to the Priesthood session of the 183rd Semi-annual General Conference in October 2013. 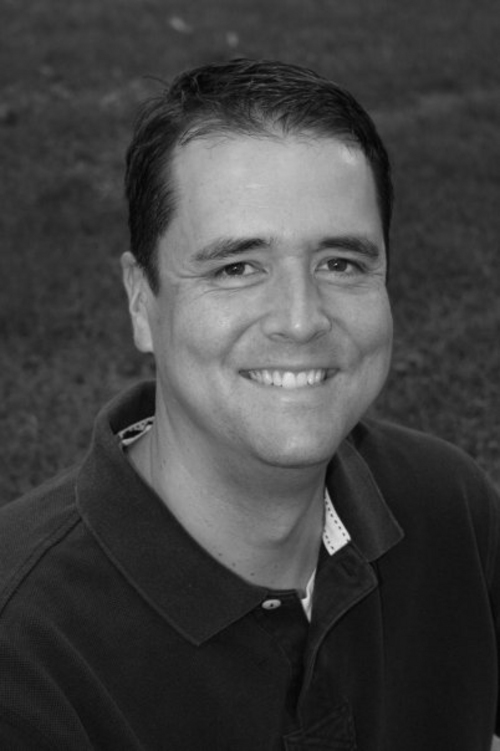 John Dehlin was a guest on Trib Talk on Thursday, June 12, 2014. Courtesy Kate Kelly Ordain Women founder Kate Kelly John Dehlin is the founder of Mormon Stories. Disciplinary talks planned for one of two Mormon activists threatened with possible excommunication from the LDS Church have been pushed back in an apparent effort to "de-escalate" the conflict. Cache County resident John Dehlin, who created a popular website and podcast series called "Mormon Stories," confirmed Saturday that his regional LDS lay leader has delayed their meeting until June 29. 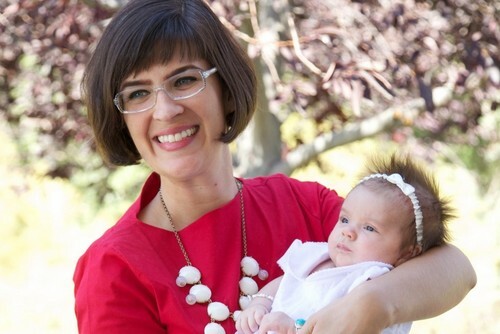 The other prominent LDS activist being accused of apostasy, Ordain Women founder Kate Kelly, said Saturday her disciplinary council remains scheduled for June 22. Dehlin previously had been told in a letter from North Logan LDS Stake President Bryan C. King that the two needed to talk by June 18 or the Mormon leader would have to launch a church disciplinary hearing to consider excommunicating the researcher-blogger. King wanted to postpone the date of their meeting and expressed a "desire for de-escalation," said Dehlin, who describes himself as a churchgoer with serious doubts about LDS history and teachings. "I have mixed feelings about the delay," Dehlin said. "I am cautiously optimistic because he talked about de-escalation, but a little confused because the original letter seemed so certain that a [disciplinary] hearing was inevitable." The threatened actions against Dehlin and Kate Kelly have created a buzz of media attention and a firestorm of responses in Mormon social media. Kelly&apos;s case is further along in the process than Dehlin&apos;s. She has already been put on "informal probation" by Scott Wheatley, her LDS stake president in Vienna, Va. 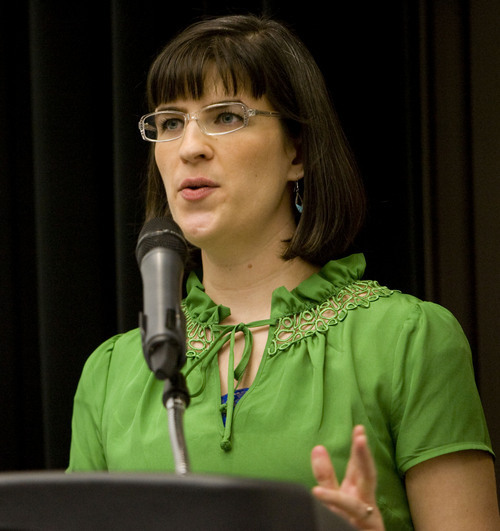 When Kelly refused to give up Ordain Women, take down its website, and stop discussing female ordination to the faith&apos;s all-male priesthood, Wheatley told her she could not "partake of the sacrament [communion], hold a church calling, give a talk, offer a public prayer or participate in the sustaining of church officers." Last week, Kelly&apos;s former bishop, Mark Harrison, notified her of the June 22 disciplinary council to consider further action, including excommunication. The hearing will be convened in Virginia  despite the fact that Kelly now lives in Utah, where she is staying until she and her husband move to Kenya. The Utah-based Church of Jesus Christ of Latter-day Saints has stated that disciplinary actions against members are the responsibility of local leaders.